Liverpool have been handed a major boost ahead of their clash against Bournemouth on Saturday. The Liverpool Echo reports that Trent Alexander-Arnold, Georginio Wijnaldum and Jordan Henderson took part in training on Thursday. 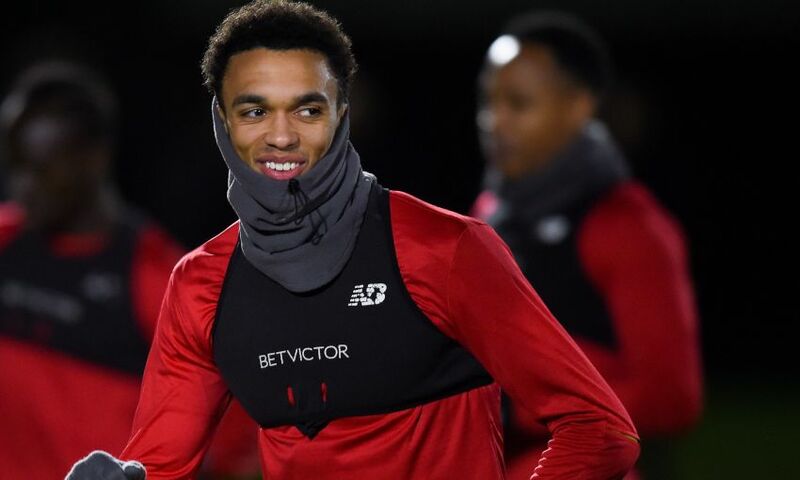 The report adds that Alexander-Arnold is targetting a return to the right-back slot after missing the last three games due to a knee problem. Jordan Henderson and Georginio Wijnaldum missed the 1-1 draw against West Ham, however, the pair could play in our home game against the Cherries. The trio’s return should solve some of our concerns regarding the midfield and defence. James Milner didn’t do a great job as our right-back in the draw against the Hammers, and our midfield felt a little lightweight. 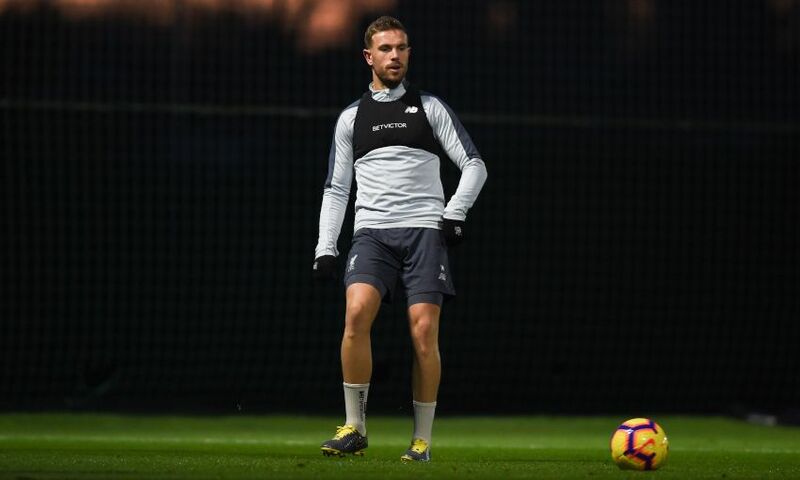 Naby Keita and Adam Lallana were unable to assert themselves against the Hammers and hopefully, one of Henderson or Wijnaldum starts on Saturday. The Reds have some star players out for a while with Dejan Lovren, Joe Gomez and Alex Oxlade-Chamberlain continuing their rehab. Liverpool need to get back to winning ways as Manchester City are leading the Premier League on goal difference. However, the Cityzens have played a game more than the Reds. Liverpool haven’t looked clinical in recent games, and it will be interesting to see if we can come out with an easy win. Mohamed Salah scored a hat-trick in the reverse game against the Cherries, and we need the Egyptian to fire on all cylinders on Saturday.